Leave our office feeling refreshed & renewed! 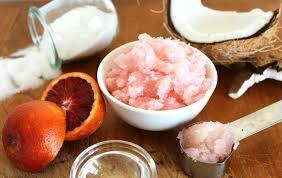 We use all-natural, organic products to exfoliate & moisturize your skin. During this wonderful 30 Minute Mini-Facial, your skin is cleansed, lightly exfoliated and gently massaged. A facial mask is then applied, followed by a veil of light moisturizers. For daytime treatments, we also apply sunscreen prior to the end of the treatment. 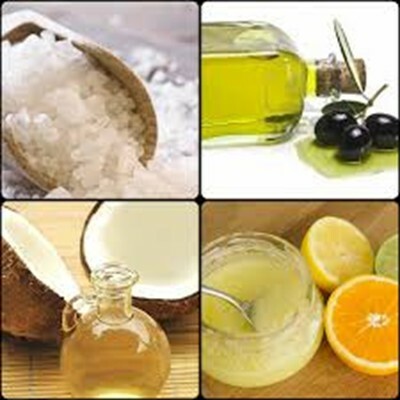 Facial Product Options by Skin Type: Sensitive, Age Defying, Acne Clearing, Quenching, Brightening. This session is the perfect length for a fabulous full-body therapeutic massage while allowing additional time to focus on one or two areas of chronic discomfort. 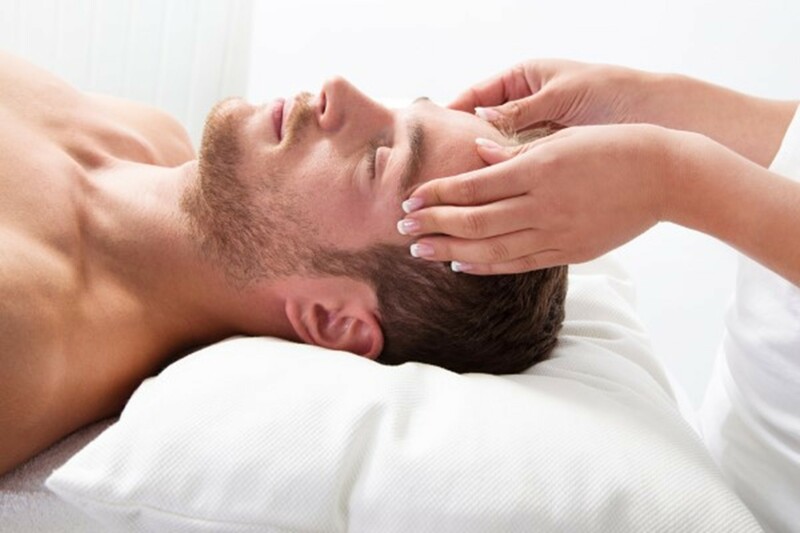 Finish off this session with a Mini-Facial to leave your body feeling refreshed & renewed. 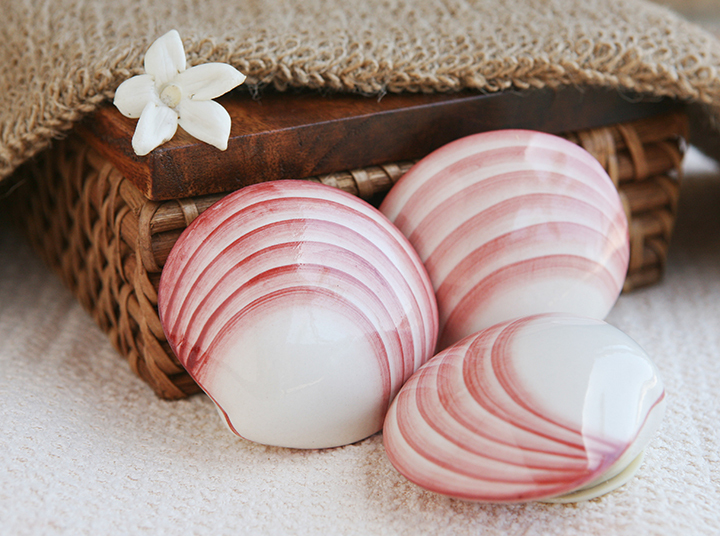 During this treatment, your skin is cleansed, lightly exfoliated and gently massaged . A facial mask is then applied, followed by a veil of light moisturizers. For daytime treatments, we also apply sunscreen prior to the end of the treatment. 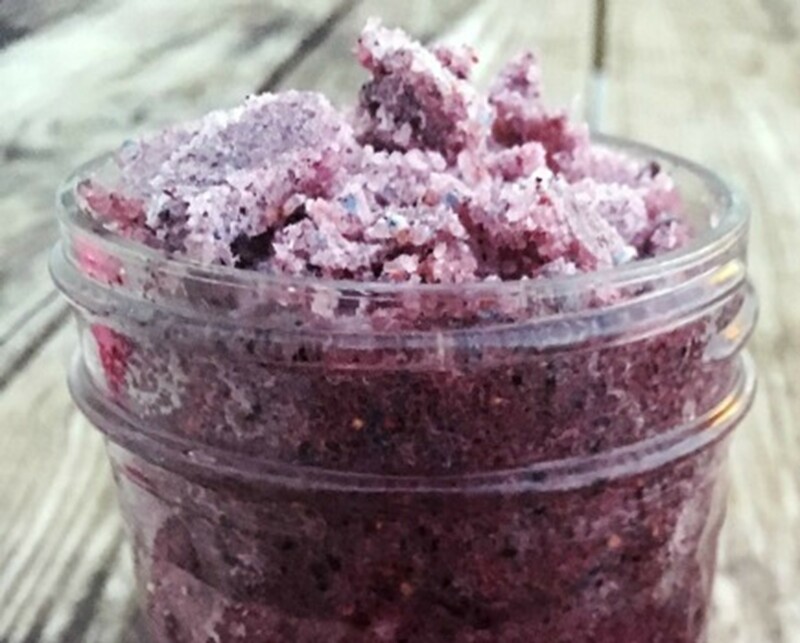 Organic shea butter is used to massage your hands & feet, leaving them deeply moisturized. 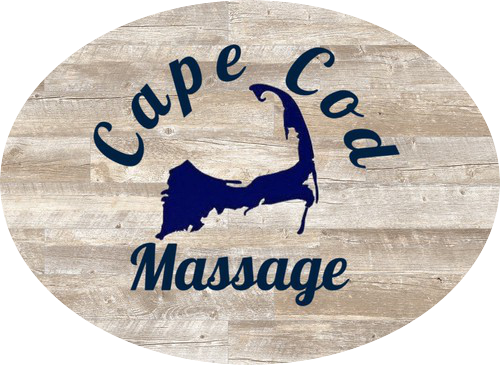 At Cape Cod Massage, we use only the best products for our clients! 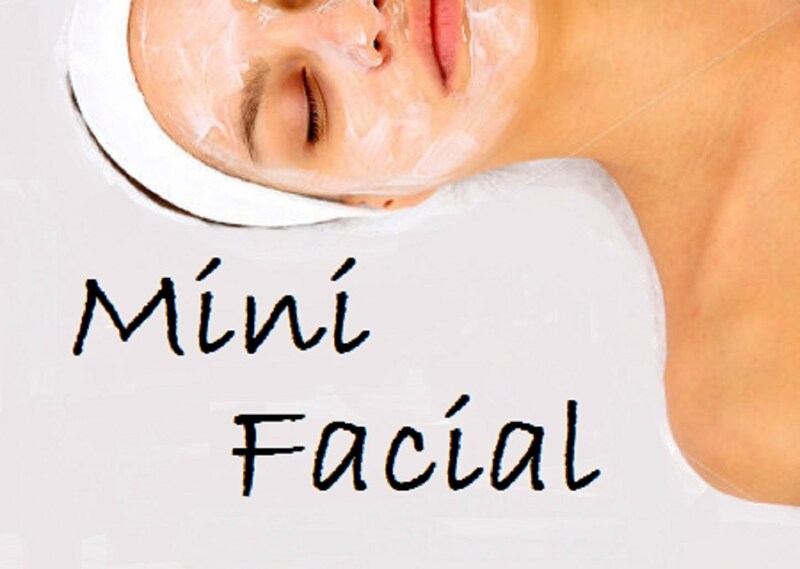 Our Mini-Facials are no exception. Andalou Naturals champions the use of Cruelty Free, Eco-Friendly, Vegetarian and Vegan, Fair-Trade, Gluten-Free, Natural, Organic, and Non-GMO Project Verified ingredients. When scheduling your facial treatment, be sure to let us know what Skin Type Solution you would like to use. 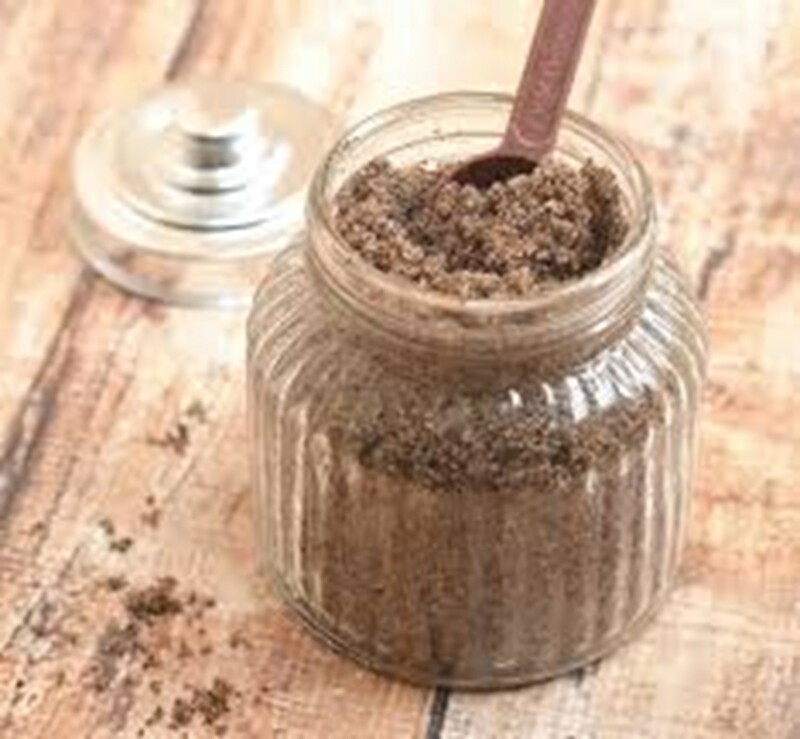 This is a full body exfoliation & moisturizing treatment. Gentle exfoliants will be applied to remove unwanted dead skin cells. 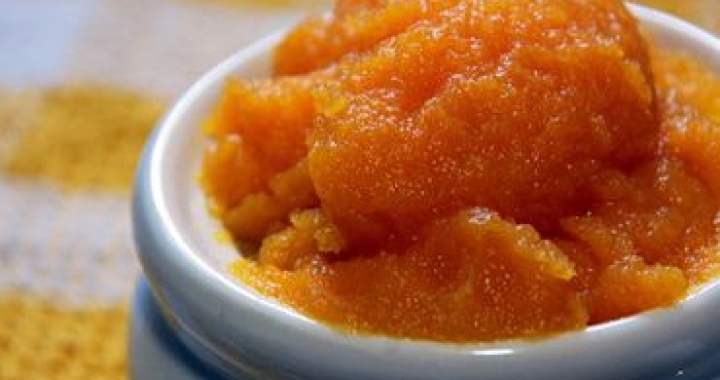 Followed with an application of organic shea butter in light effleurage movements. 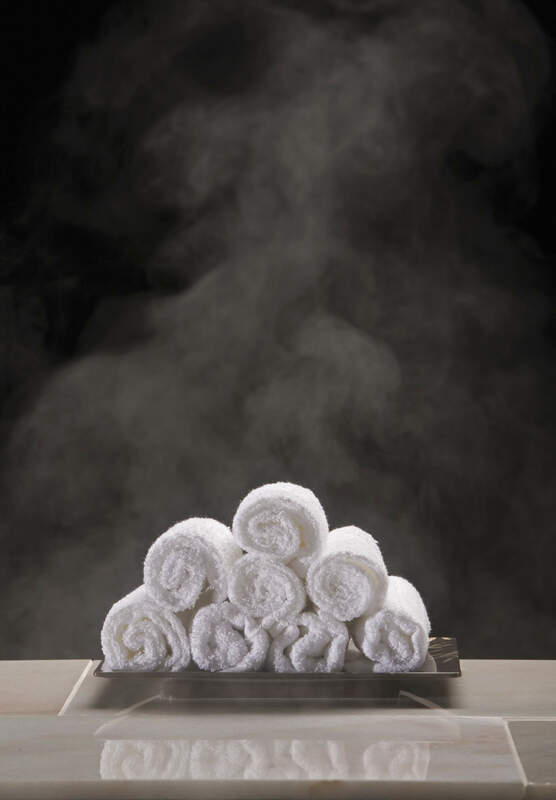 A warm table, scrub and spa shower will leave your skin radiant and your mind relaxed. 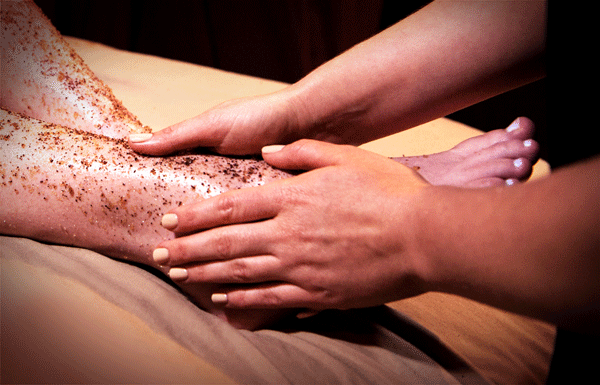 This is a full body exfoliation & moisturizing treatment followed by a full body therapeutic massage. 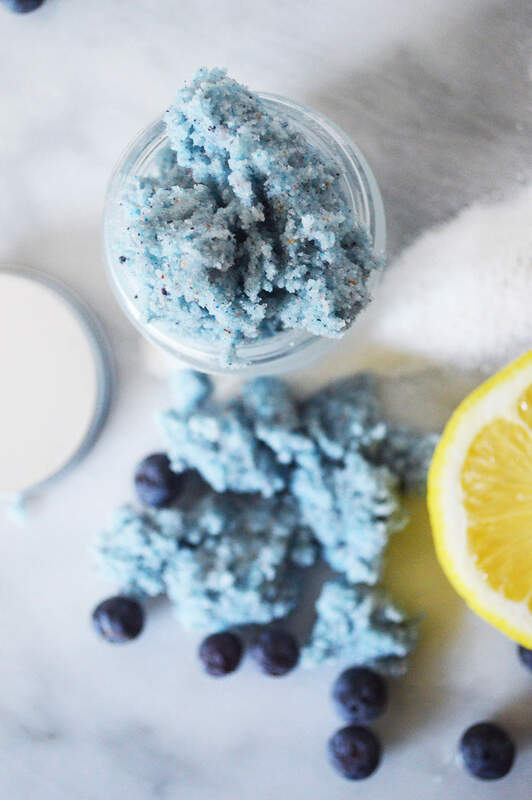 Gentle exfoliants will be applied to remove unwanted dead skin cells & organic shea butter is blended with coconut oil to provide a deep moisturizing effect during your massage. 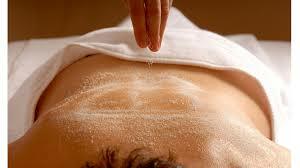 A warm table, scrub,spa shower & therapeutic massage will leave your skin radiant and your entire being relaxed. 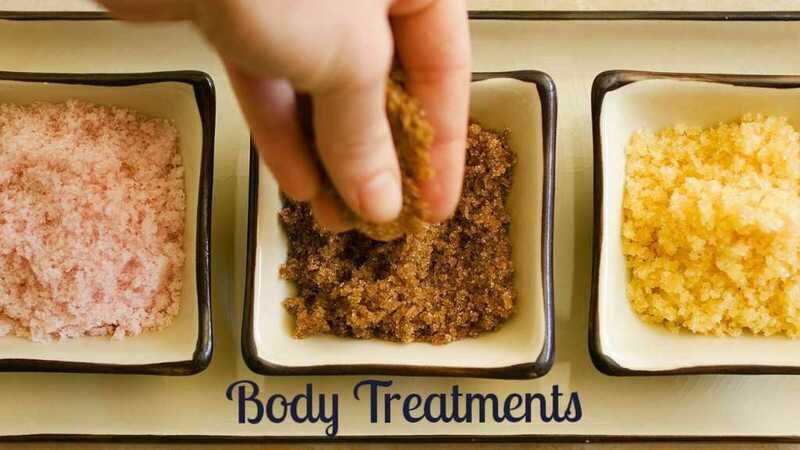 This session is the perfect length for a fabulous full-body therapeutic massage while allowing additional time to exfoliate & hydrate your back & feet. This skin care treatment for the back & feet focuses on purging the toxins that are causing clogged pores. Your back & feet will be cleansed, polished, hydrated and refreshed! .